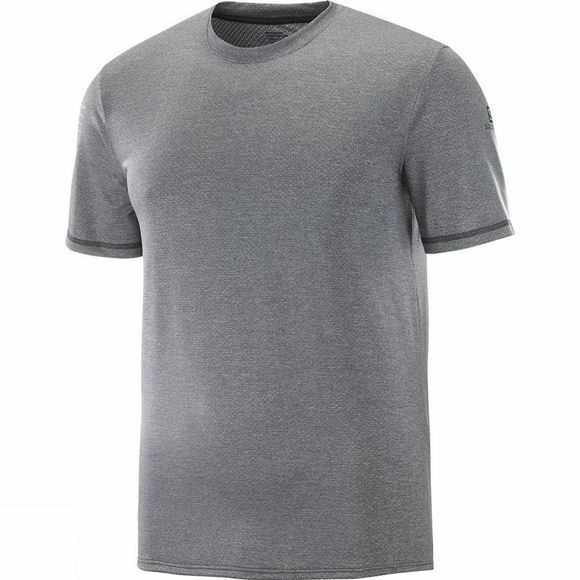 The Men's Pulse Short Sleeve Tee from Salomon doesn't strive to make a big statement: it looks good, feels good, and delivers. It’s high performance with a more relaxed appearance. What more do you need?